Eric: Bears are wondrous creatures. They can climb trees, catch fish, hibernate, and apparently, brew beer. 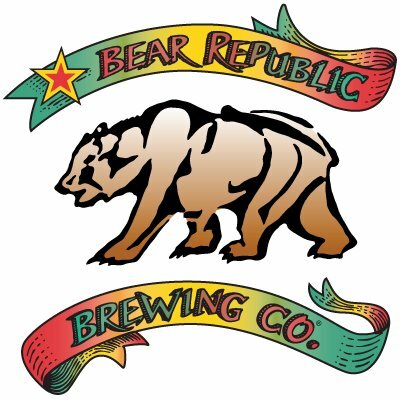 I’ve liked Bear Republic beers ever since I was a BrewCub. Their Racer 5 was one of the first IPA’s I fell in love with. 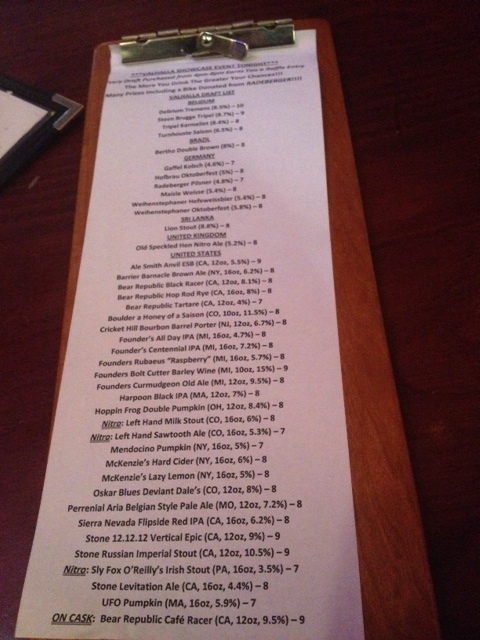 I’ve also had and liked their Red Rocket Ale, Hop Rod Rye, and Black Racer. 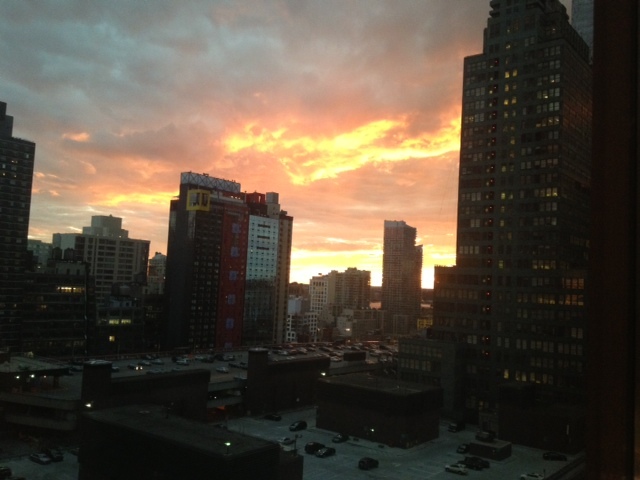 Last night, I went to Valhalla in Hell’s Kitchen. 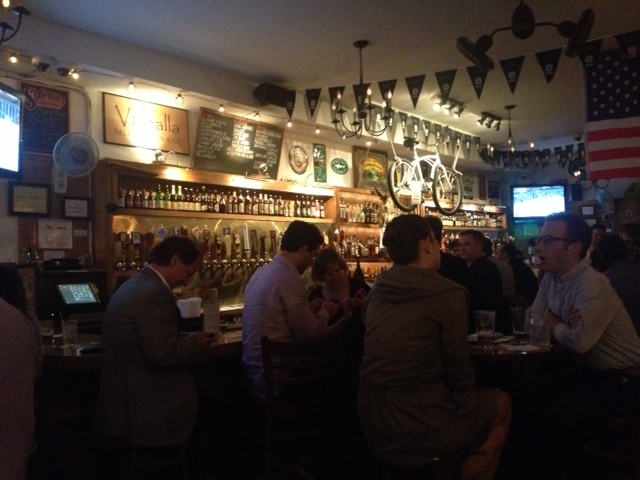 It was a cool bar with a ton of taps. I got a Cafe Racer 15 cask, and a Tartare. Beer from a cask is unfiltered, unpasterized, and slightly chilled or room temperature. I decided I don’t like casks… I want my beer cold. I have my own bottle of Cafe Racer 15, so I’m excited to be able to try it cold. The Tartare is a Berliner Weiss and was REALLY sour, but I handled it like a mother grizzly. After the Cafe Racer 15 (and an All Day IPA), the sourness was a quite refreshing. Quite.